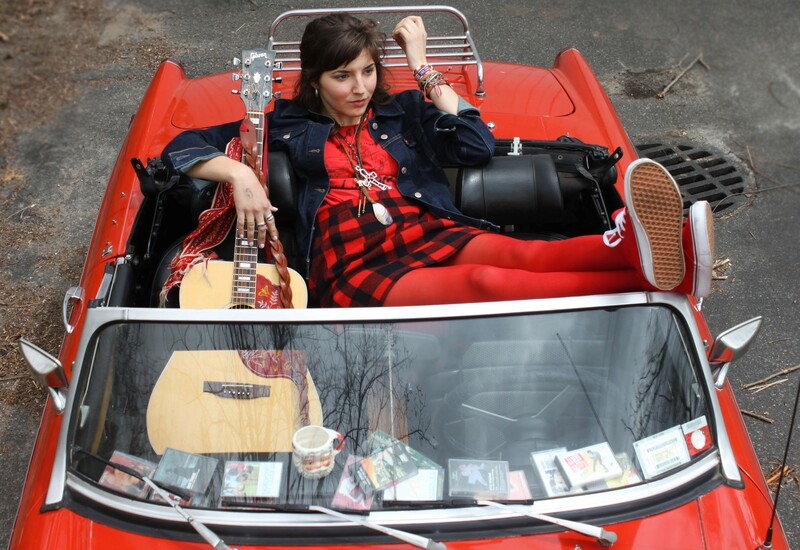 Music The Best Local Singles of 2014: Caroline Rose, "Blood on Your Bootheels"
As 2014 comes to a close, we here at Seven Days are doing a lot of reviewin', revisitin' and reflectin' on the year that was. On the music front, this means selecting our seven favorite local singles and rolling them out each weekday, from December 22 through December 31 — except for Christmas, because Santa. Today's choice cut: "Blood on Your Bootheels'" by Caroline Rose. Caroline Rose has been in some good company this year. And we don't only mean the local acts who also grace this particular year-end list. Rose's breakout 2014 record, I Will Not Be Afraid, found a home with Thirty Tigers, a boutique Nashville agency whose other clients enjoying good years include the likes of Lucinda Williams, Trampled by Turtles and recent Grammy nominee Sturgill Simpson, to name a few. Like we said, good company. Though where Rose would host them remains something of a mystery, as the nomadic songwriter lives in her van. That vehicle is most often parked in Burlington, where she has become one of the most promising acts to call the Queen City home in quite some time. Need proof? Check out this video for the sociopolitically charged "Blood on Your Bootheels," a biting, timely track that premiered this year via NPR Music and helped put Rose on the national map.